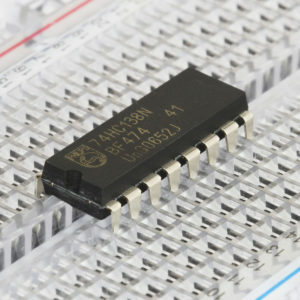 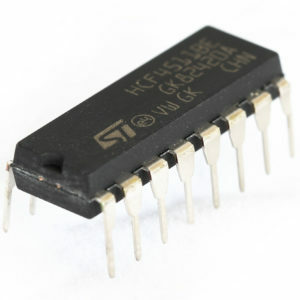 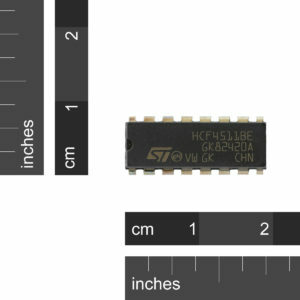 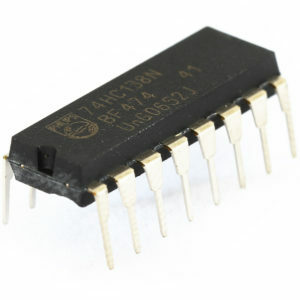 SKU: IC-74HC595 Category: Integrated Circuits Brand: Texas Instruments. 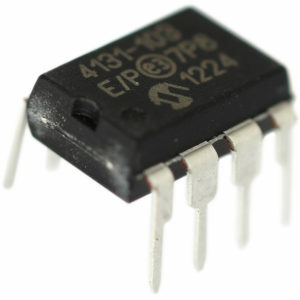 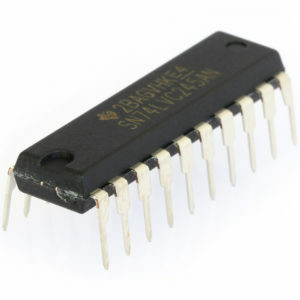 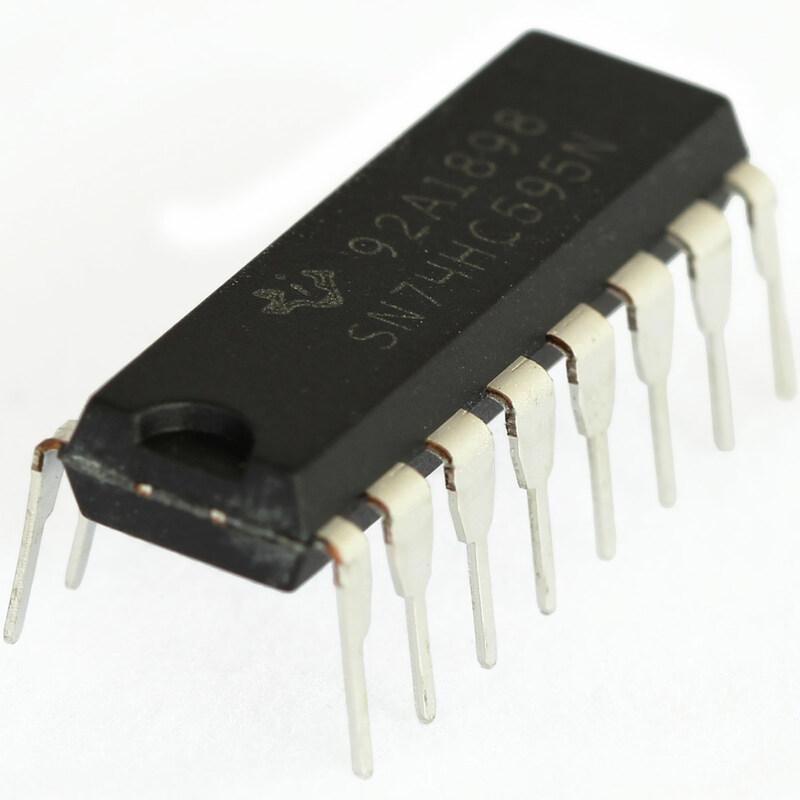 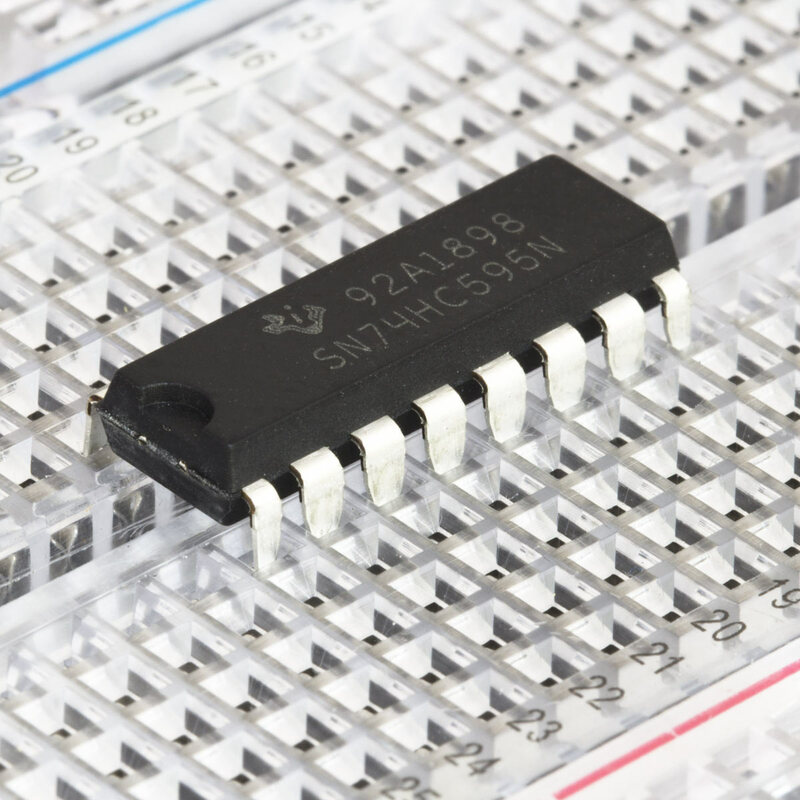 The 74HC595 contain an 8-bit serial-in, parallel-out shift register that feeds an 8-bit D-type storage register. 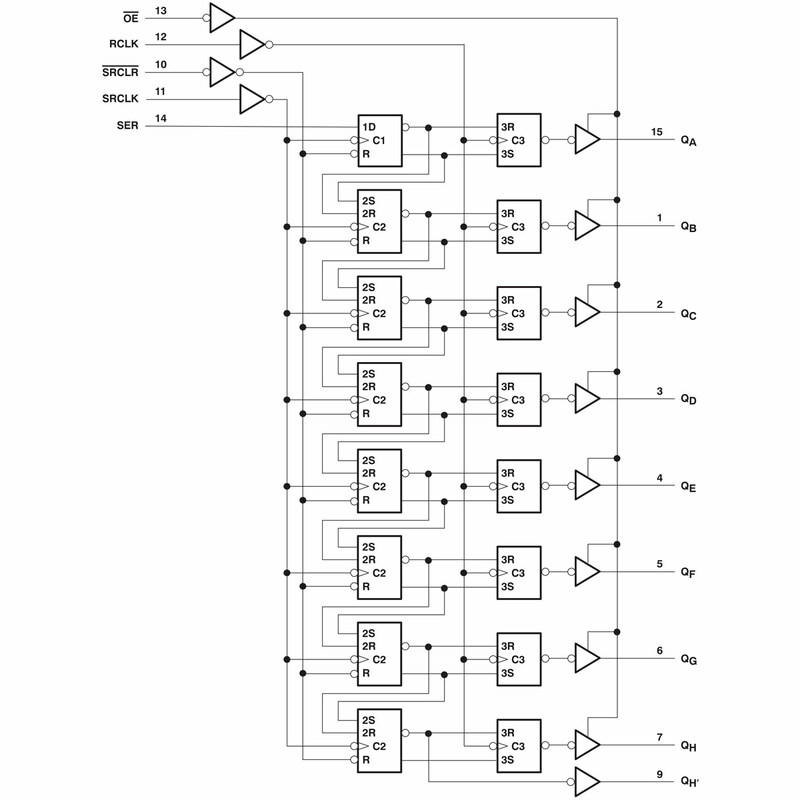 The storage register has parallel 3-state outputs. 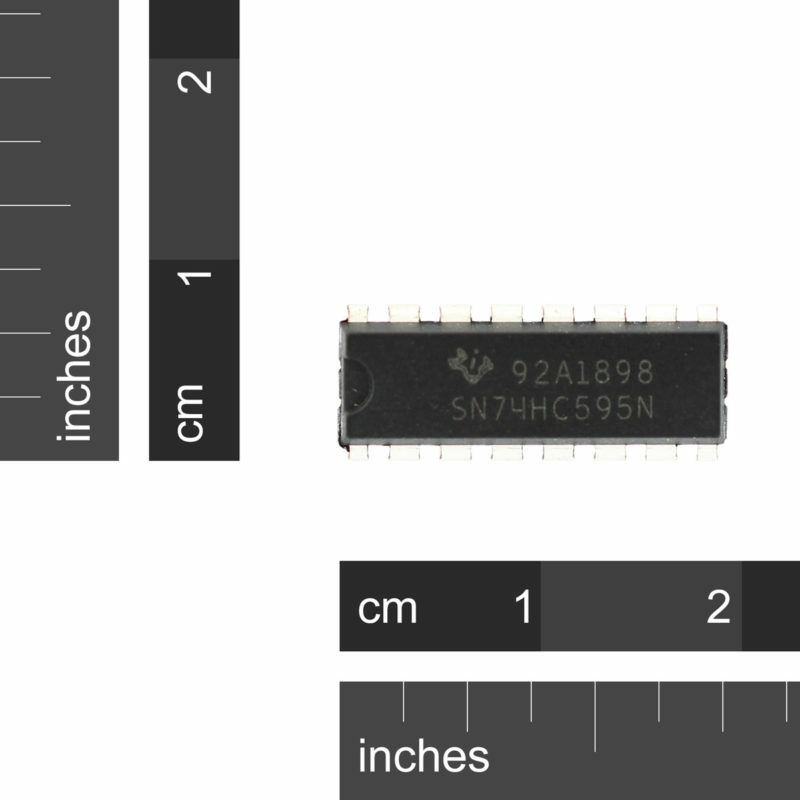 Separate clocks are provided for both the shift and storage register. 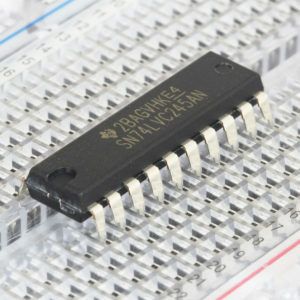 The shift register has a direct overriding clear (SRCLR) input, serial (SER) input, and serial outputs for cascading. 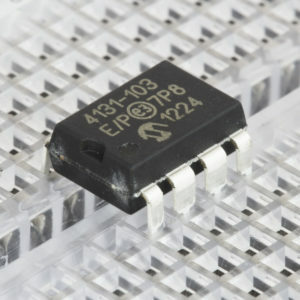 When the output-enable (OE) input is high, the outputs are in the high-impedance state.